It has been a while since I have blogged. However, as we are starting now to take advantage of this blessed season of Advent and the contemplation of the Christ child being born again in our hearts, I am initiating a new series of blogs called The Mystical Path. I hope you will find them enlightening. I have found that stepping onto a mystical path is the culmination of a journey to find the path onto which you were destined to step. This momentous decision, however, is a baby step on a path that can be arduous and fraught with unanticipated twists and turns and sprinkled with spiritual phenomena — peak experiences that spur you on. Neither the challenges or the gifts can be predicted or earned — but I am getting ahead of myself. 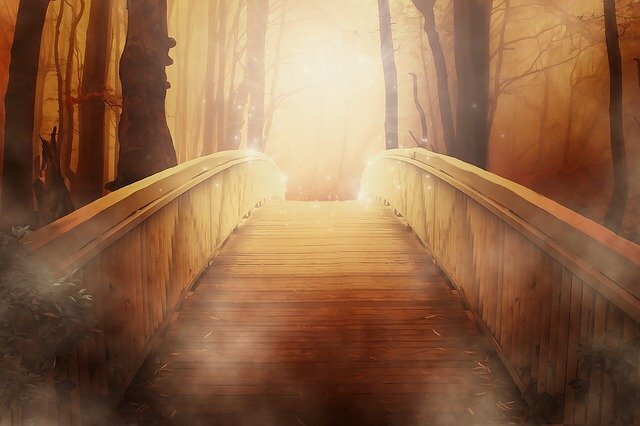 What exactly is a mystical path? There are probably as many answers to this question as there are mystics. However, for me, it was the path that would help me ‘get back to God.’ I did not know exactly what that meant, but I knew it meant a personal relationship with God, Brahma, Ein Sof, the Great Spirit – by whatever name you call the source of all creation. No priests, rabbis, monsignors, preachers, or others between me and the Creator. At one level, the thought of this can be quite frightening! Isn’t God so much bigger than me that I’ll be overwhelmed? Why would God want to talk to me? In the great scheme of things, am I not a very small person, equivalent to a speck of dust on the earth? NO! This is absolutely wrong thinking, but very much what the fallen ones would have us believe. You are a child of God! Would you not want to know your Father in a warm, close and intimate relationship? You are made in the image of God! God is a spirit. It follows that we, too, are spirits. In fact, that is how I think of myself. I am a spirit in a physical body. The body is but a temporary ‘coat’ that I wear to be on this planet here and now. It is necessary for my time on earth. Yet, I am also a spirit, like God. My spirit, and yours exists outside of the physical body, also. The mystical path then is getting more in touch with that part of me that is spirit so that I may commune more easily with my Father who is also spirit. 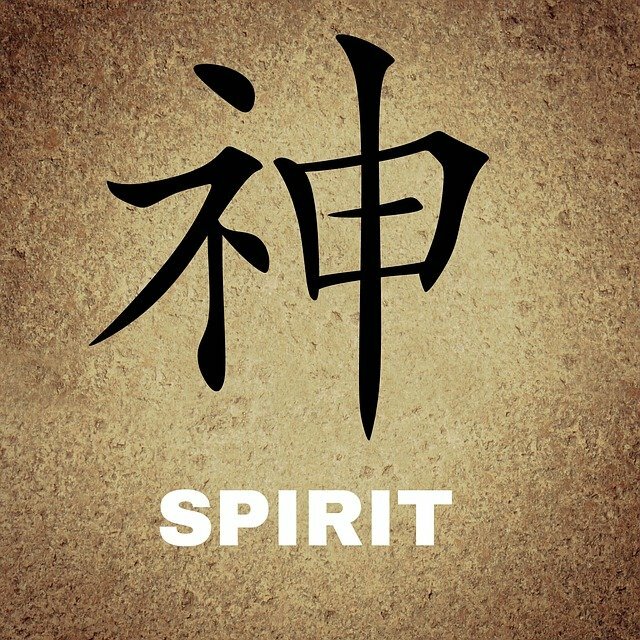 And when I think of spirit, then many elements of my earthly identity become unimportant. What color is spirit? How old is spirit? What gender is spirit? How much wealth would make a spirit prosperous? These questions become meaningless. They are all human concepts that exist in a material universe and we have given them more or less importance in order to establish a human hierarchy that mirrors the Divine Hierarchy. But, I am getting ahead of myself again. Please feel free to comment on this. 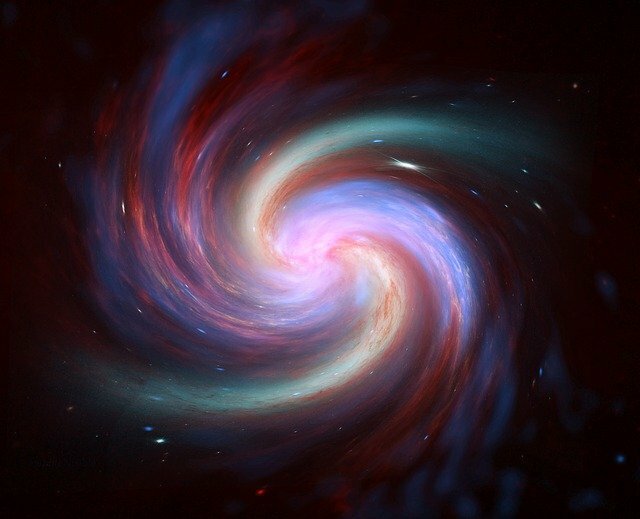 For now, let’s contemplate the Mystical Path as one in which we start to identify more with spirit than with matter. I am more concerned with the health of my soul than with my standing among humanity. It has taken a while for me to understand this, but I walked away from God alone. 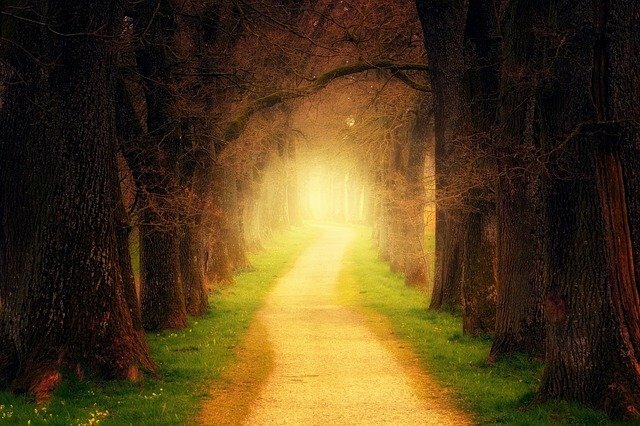 Therefore, this is a path that I have to take alone because no one can make decisions for me. No one can act in my stead. No one can carry me. I have to walk this path myself. I must retrace my steps back to God, correcting my mistakes and serving Him every step of the way. Such is the way of the mystical path. How do you describe your mystical path? The Mystical Path will continue in January 2019. If you missed Elann’s last blog, My July Birthday: Two Wishes, it is here. If you missed Elann’s Personal Journey, you can find it here.